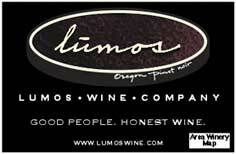 A boutique winery founded with a passion for premium wine and a love of the Willamette Valley. Founded in September, 2006. 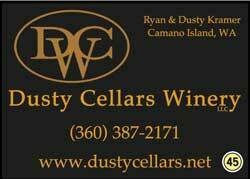 We are a family owned and operated winery on Camano Island, WA, committed to producing quality handcrafted wine. Our boutique winery produces on average of 500 cases per year. Tasting room, Turtleback Mtn View. Thurs - Mon, 12 - 6 pm, varies by season. Vineyards, winery, tasting room, chapel. An award-winning winery - a destination winery! Open daily most months. 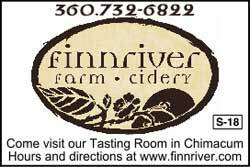 a small family owned boutique winery located in Philomath, Oregon founded by Matt and Tabitha Compton. From our first vintage of 2003 we have been dedicated to producing Pinot Noir, Pinot Gris, Pinot Blanc, and Syrah wines that are true to varietal character with fruit from vineyards we manage using sustainable wine grape growing practices.